Propark America announced today that Drew Riley has joined the company as the new president of Winpark Management, LLC. 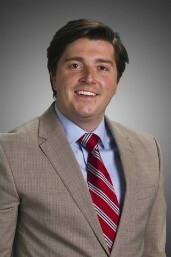 Drew has over twelve years of experience in the parking industry, most recently serving as the vice president of business development for Lanier Parking, where he also held key roles including, but not limited to, general manager and project manager. Drew Riley received his degree in economics and finance at Hampden-Sydney College. He is active in the Houston Building Owners and Managers Association (Houston BOMA) and serves on the Board of Directors for Open Door Mission, a non-profit 501(c)(3) organization, dedicated to providing long-term solutions and programs that break the cycle of homelessness and poverty. Founded by Hines in 1997, Winpark is a premium parking services provider, operating Class-A office tower parking facilities in Houston, Dallas, Phoenix and Austin. Winpark has successfully managed and consulted on some of the nation’s largest Class-A office, retail, mixed-use, and medical facilities, as well as complex design and administrative challenges. Winpark has also developed a proprietary parking management software integration platform designed specifically for large real estate assets. Acquired by Propark America in February 2014, Winpark caters to its clients with the assured backing and support of a national parking management company and a depth of diverse experience providing parking management and transportation services for the hospitality industry; airports; commercial, residential, mixed use and retail properties; stadiums; universities; and hospitals. For more information, please visit http://www.winpark.com. Propark America is one of the country’s largest privately-owned parking companies, providing full-service parking solutions for all business types, in over 60 cities across the United States. For more information, please visit http://www.propark.com. 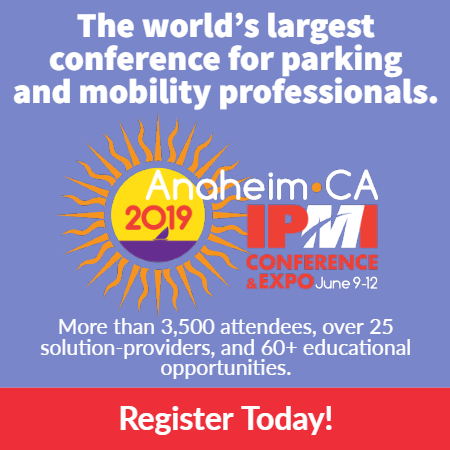 Winpark and Propark are members of the International Parking Institute, the National Parking Association, Parksmart (formerly the Green Parking Council), BOMA International and the Property Management Association.